That thing gotta a Hemi? 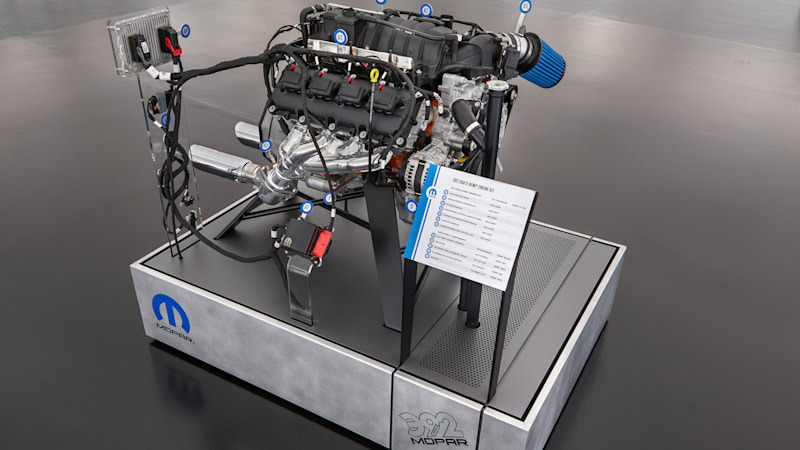 Mopar engine kits make it easier to say yes originally appeared on Autoblog on Wed, 02 Nov 2016 09:15:00 EDT. Please see our terms for use of feeds. "The kit comes with everything you need..."
2000 Dakota Ball Joint...Gotta be a short cut!